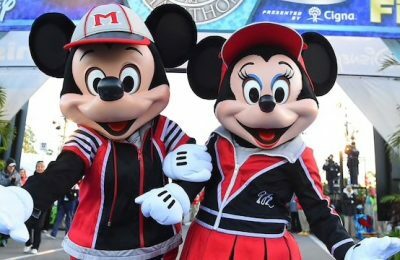 The Disneyland Half Marathon Weekend is quickly approaching for registered runners. 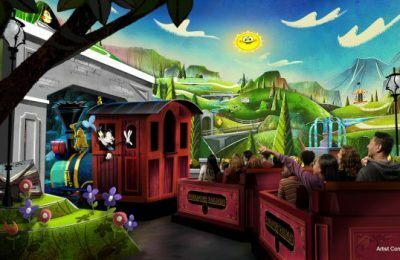 The sold out race weekend is centered around Pixar films including Toy Story, The Incredibles, Monsters Inc., and Up. 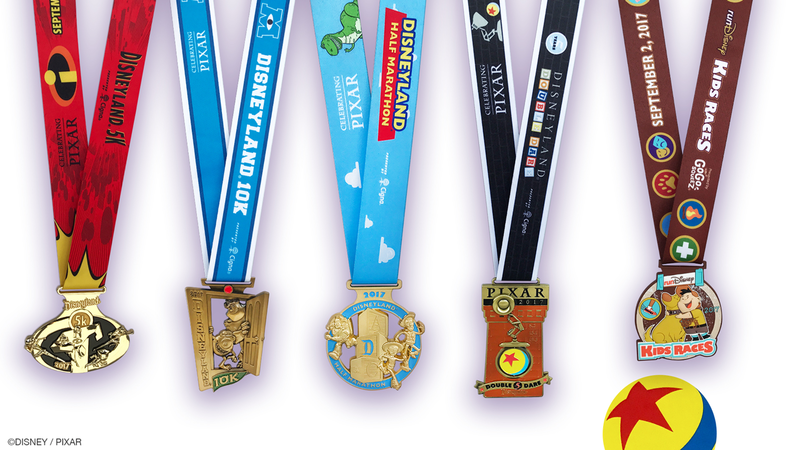 Disney released photos of the medals for each of the races, each of which feature a different Pixar film. Disneyland’s Half Marathon Weekend will take place from August 31st through September 3rd. This race weekend features the runDisney Health & Fitness Expo, a 5k, 10k, and Half Marathon. 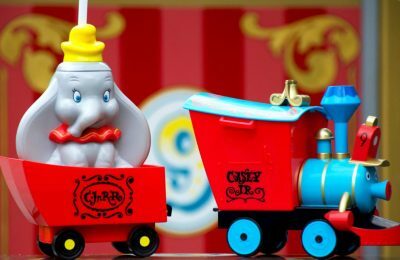 The kids races medal features the movie Up, the 5k features The Incredibles, the 10k features Monsters Inc., the Half Marathon features Toy Story, and the Double Dare features the famous Pixar lamp. Tasha Sounart, Associate Creative Director at Pixar, partnered with runDisney to help design and bring these medals to life. Sounart had her hands in the creation of Toy Story 2 and Monsters Inc. along with a few other films.